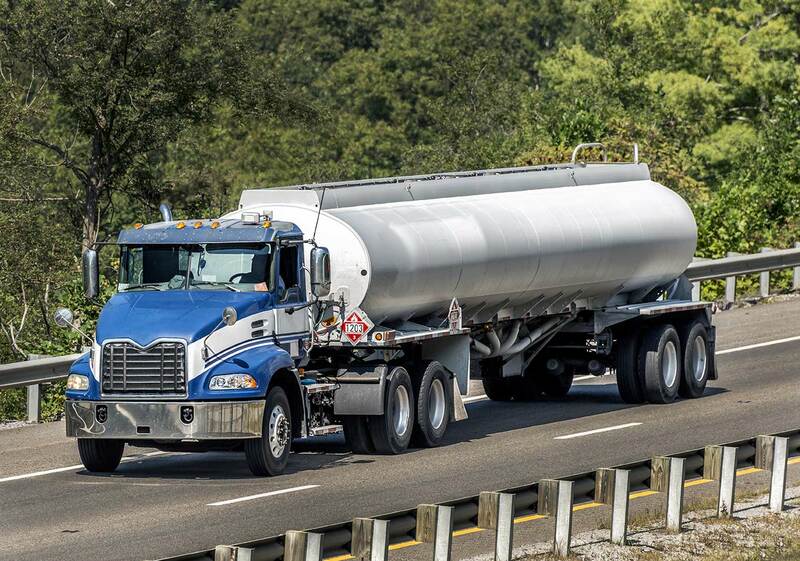 Trukkin furnishes you with a full range of transport and logistics service for yourorganization and execution of transportation of products and equipment for the oil and gas industry, including oil itself, the transportation of petroleum products by roads, crude oil transportation by trucks, liquefied gas in tanks, etc. The constantly developing oil and gas industry requires an improved and well-established logistics system framework that can adapt to high volume of oil transports and petroleum transport. Our experienced employees provide cargo transportation using specialized vehicles for Oil field equipment and anomalous cargo. Providing specific permissions and convoy services for oversized cargo. Trukkin specialist considers clients specific needs and takes into account the characteristics of their freight, select rational delivery courses, and compute the expense of transportation of oil and gas. The company provides delivery of goods according to the agreed terms regardless of the route and complexity of the project. On account of our great participation with oil transportation companies. We can provide a flexible pricing policy with high-quality services. Safe Oil and Gas Transportation. With regards to dealing with the logistics of oil and gas, security and productivity are the best concerns. At Trukkin, we have broad experience of providing specialized logistic services to this industry. We offer extensive management concepts and flexible solutions for all kinds of support needed. 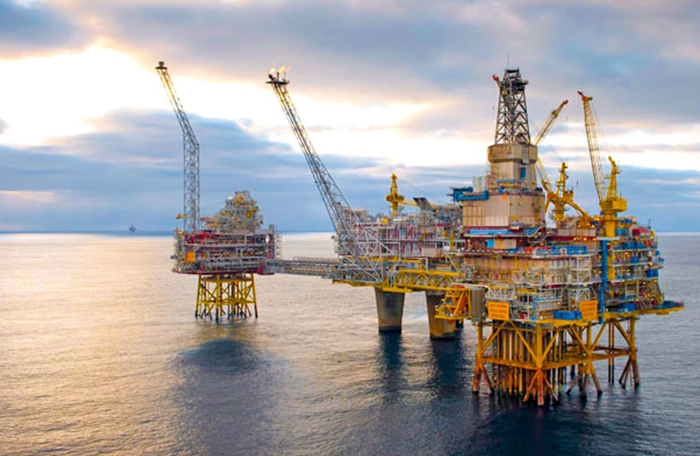 Our devoted group of experts provides customer-centred solutions for your oil and gas projects. From delivery of equipment for your projects to deal with the entire execution, we’re here to help you at all times.